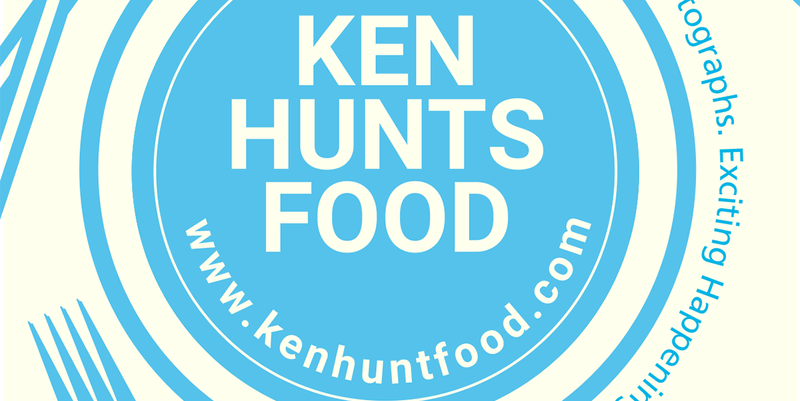 Ken Hunts Food: Carvery Night @ Sarkies, Eastern and Oriental (E&O) Hotel, Penang. 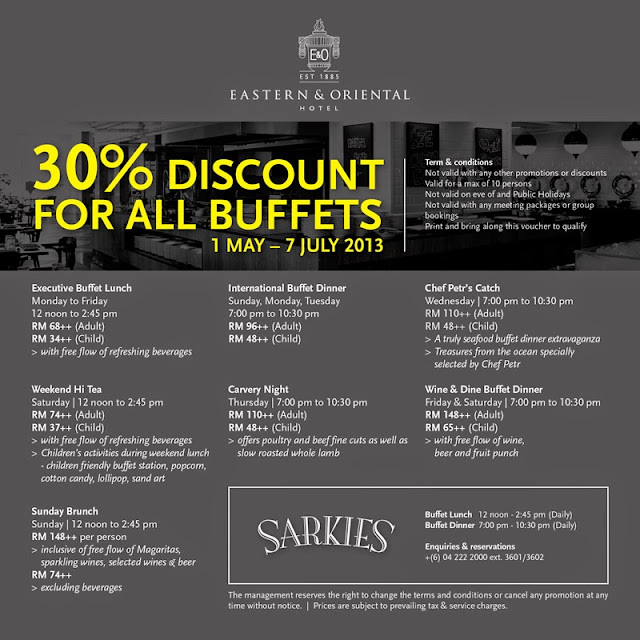 Carvery Night @ Sarkies, Eastern and Oriental (E&O) Hotel, Penang. After the overwhelming responses received from the buffet themed Seafood Extravaganza Buffet, Eastern and Oriental (E&O) Hotel Penang has came out with a brand new buffet themed Carvery Night which should not be missed by meat lovers. Roasted whole Lamb and Poultry/ Beef fine cuts are some of the highlights for the buffet. This buffet themed Carvery Night will be made available on every Thursday, 7pm at Sarkies, Victory Annexe Wing. Fellow bloggers were invited to sample some of their meticulously created dishes for the buffet. The buffet is priced at Rm 110++ for adults while kids get to enjoy a lower rate of Rm 48++. Further discount is possible as they are having a 30%-discount promotion for ALL buffets, effective from 1st of May until 7th of July, 2013. Simply print out the voucher (can be found at the end of this blog post) to enjoy the discount. Chef Petr, the executive chef of Eastern and Oriental Hotel Penang demonstrating the correct way to spread the seasonings onto the lamb to further enhance the flavor. Diners are certainly more than welcome to request for the meat, be it medium rare, medium well or well done. The chef will then slice accordingly to your preference. The lamb was seasoned with care, it was flavorful, juicy and tender to my liking, best served with mint sauce, no, not the mint-yogurt sauce provided next to the grilling bar (as the yogurt-mint sauce was slightly too watery and diluted unfortunately), I would personally prefer the one next to the salad bar (inside the restaurant). Not a fan of Lamb? Worry not... there are always more for you. You may opt for their Tandoori Chicken, grilled vegetables and prawns too. I don't quite fancy their Tandoori Chicken as they were slightly a bit dry and bland to my liking, I was looking forward to more a intensive flavor. There will be 3 types of sauces available for the meat namely Mushroom sauce, Black Pepper sauce and Yogurt Mint sauce. Salmon Sashimi and Prawns are something that I won't miss for a buffet. Fortunately, their Salmon Sashimi was thickly sliced to my liking this time, they were very fresh and succulent. Other seafood available were Prawns, Mussels, Black Mussels and Crayfish. The combination of fresh salad and ham will never failed me. 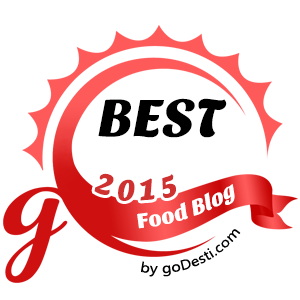 I would recommend their Smoked Duck Breast too, tender and juicy, most importantly, not over-seasoned/ salty. Just perfect to go with the salad. Grilled Aubergines should not be missed too, perfectly grilled, with the right balance amount of moist and seasonings. Great for starters. What's better to savor meat with a glass of Red Wine? The management of Eastern and Oriental Hotel Penang was kind enough to treat us some Red Wine *Kindly note that the Wines are not included in the buffet* Priced at Rm 118++ per bottle, the sweet, smooth and fruity Cranswick Lakefield 2010 was a perfect complement for the roasted red meats or cold cut platters. We even had some rich and creamy cheeses to further complement the Red Wine. It was a regret that the kitchen was running out of cream crackers for the cheeses. While the Roasted Duck and Green Curry Chicken were decent, I personally thought their Steamed Tilapia with Thai Chili sauce was too bland. The Thai Chili sauce appeared to be watery and lacked of the kick. I would rather go for the Soy Sauce version instead. And of course, if you are looking forward for some grilled seafood, you may find them at the usual grilling kiosk as well. Do look for their Spicy-sour sauce to complement with your fish, the Ala-Malaysian style. A meal is never said to be completed without desserts. They have certainly changed some of the desserts as compared to our previous visit. Some of the notable ones are Black Forest, Chocolate Pie, Butter Cake etc. I would personally recommend their Black Forest as it was not too sweet or heavy for the final touch of the meal. You may have your freshly made crepe ordered right beside the dessert fridge. There will be a chef stationed there so simply just tell him/her your orders. Unfortunately, the choices for their ice cream were rather limited, there were only 4 types available on that night, Yam, Chocolate, Vanilla and Strawberry. I was anticipating for something more unique and special but sadly, all they have got were these ordinary ones. The crepe was slightly too dry and chewy to my liking, it does not appear to be easily ripped off and it does take some effort to separate them. Kindly print this discount voucher out to enjoy the 30% discount. On a safer side, kindly check with the management on the availability before making a trip there. Kindly like their Facebook page to receive more updates. Price: Rm 110++ (Adult), Rm 48++ (Child), every Thursday, 7pm to 10:30pm ONLY.